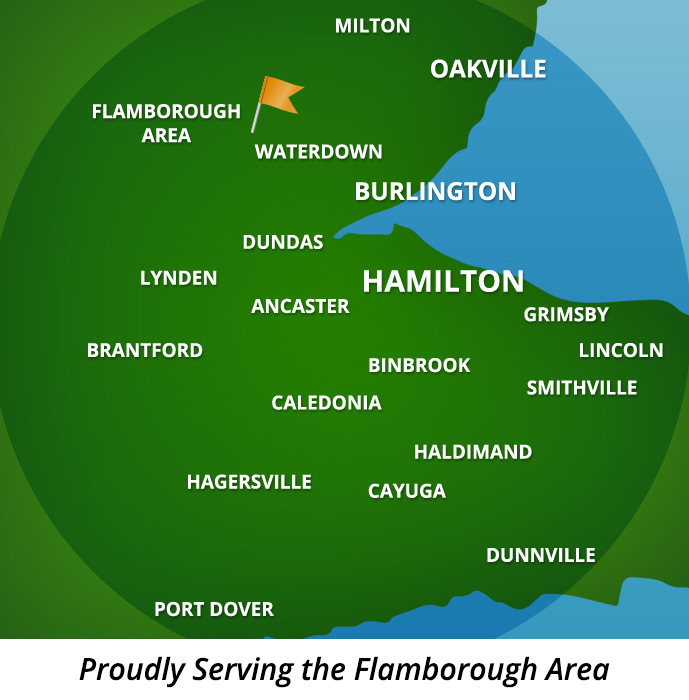 It has been our pleasure to assist Flamborough residents with their indoor air needs for many years! Our company offers indoor air quality testing, duct cleaning, and even dryer vent cleaning. If you live in the Flamborough area and would like any of these services, we are the ones to call!